Vibrant Fittings - Tube Adapters UNIVERSAL - Pann Auto Performance - San Diego largest aftermarket automotive performance parts - What do you drive? 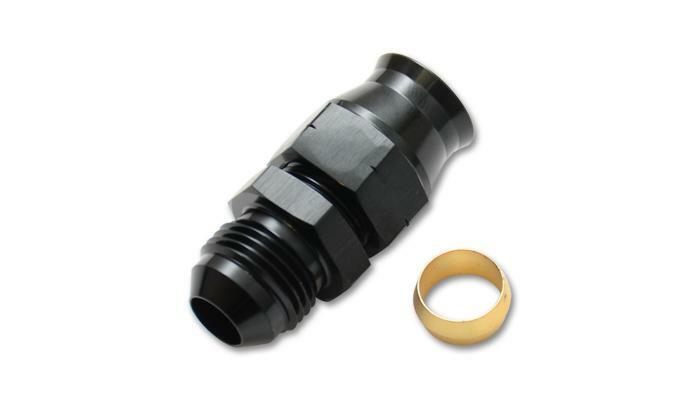 Vibrant Performance Hard Line Adapter Fittings offer a convenient solution for transitioning from Hard Lines to AN thread. Assembly and alignment is made quick and easy.